The Dictionary calls it – A potentially damaging computer program’s, capable of reproducing itself causing great harm to files or other programs without permission or knowledge of the user. of computers worldwide over the past few years. There are over 10,000 known computer viruses. Over 200 new viruses are being discovered every month. A computer virus is a (hidden) program, which invades your computer; much like a biological virus invades a living cell. A computer virus contains code that has the potential to cause damage and/or perform unwanted/unauthorized functions. How Does A Virus Work ? A computer virus performs two basic functions: it copies itself from machine to machine (self-reproducing), and it executes the instructions the perpetrator has planned. A computer virus exhibits three characteristics: a replication mechanism, an activation mechanism, and an objective. The replication mechanism searches for other programs to infect, if it finds any, it inserts the hidden instructions in the program then it modifies the execution sequence of the program’s instructionssuch that the hidden code will be executed whenever the program is invoked. The activation mechanism checks for the occurrence of some event. When the event occurs, the computer virus executes its objective. 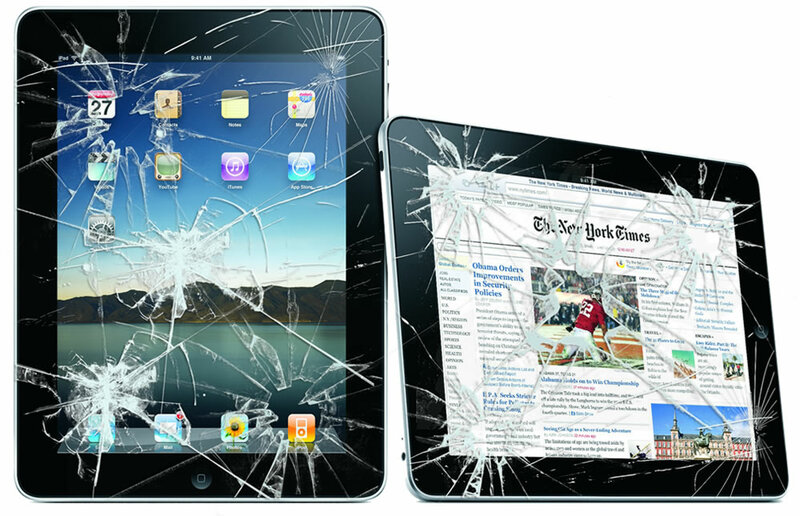 What damage can a virus do? A computer virus is only one of the many kinds of threats to the security and integrity of UHD’s computing resources. Like other threats, a computer virus can cause unwanted alteration or loss of data. The damage done depends on the computer virus. There are viruses that do no harm, others that just annoy the user, and still others that can completely destroy all your data files. In some cases, your machine can even be rendered unusable. How many viruses are out there? Computer viruses have impacted a significant number of computers over the past few years. There are currently over 10,000 known computer viruses worldwide. Over 200 new viruses are being discovered every month. Boot sector viruses infect either the master boot record of the hard disk or the floppy drive. The boot record program responsible for the booting of operating system is replaced by the virus. The virus either copies the master boot program to another part of the hard disk or overwrites it. They infect a computer when it boots up or when it accesses the infected floppy disk in the floppy drive. i.e. Once a system is infected with a boot-sector virus, any non-write-protected disk accessed by this system will become infected. 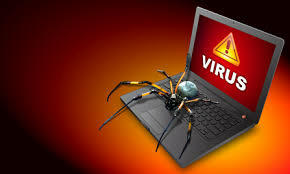 Some files/programs, when executed, load the virus in the memory and perform predefined functions to infect the system. They infect program files with extensions like .EXE, .COM, .BIN, .DRV and .SYS . A multi partite virus is a computer virus that infects multiple different target platforms, and remains recursively infective in each target. It attempts to attack both the boot sector and the executable, or programs, files at the same time. When the virus attaches to the boot sector, it will in turn affect the system’s files, and when the virus attaches to the files, it will in turn infect the boot sector. Ghost ball was the first multiparty virus, discovered by Fredrika Skulason in October 1989. Other examples are Invader, Flip, etc. These viruses are stealthy in nature means it uses various methods for hiding themselves to avoid detection. They sometimes remove themselves from the memory temporarily to avoid detection by antivirus. They are somewhat difficult to detect. When an antivirus program tries to detect the virus, the stealth virus feeds the antivirus program a clean image of the file or boot sector. Polymorphic viruses have the ability to mutate implying that they change the viral code known as the signature each time they spread or infect.Thus an antivirus program which is scanning for specific virus codes unable to detect it’s presence. A macro virus is a computer virus that “infects” a Microsoft Word or similar application and causes a sequence of actions to be performed automatically when the application is started or something else triggers it.